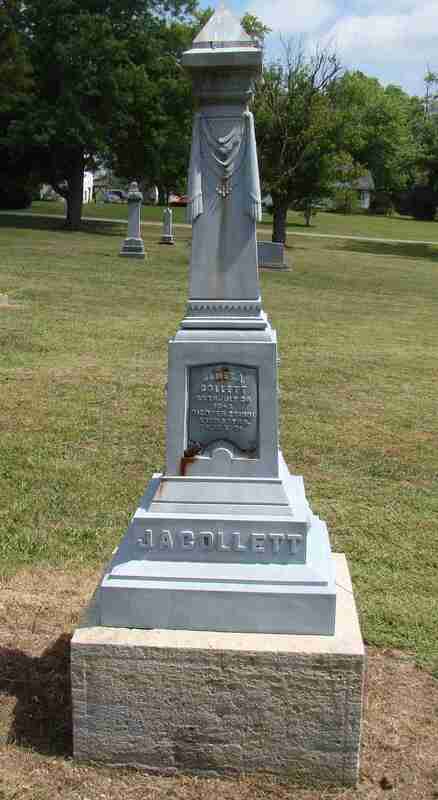 Private Collett was wounded on May 12th, 1864 during the fighting around Laurel Hill Virginia. He transferred to the 20th Indiana with the other surviving members of the 19th in the fall of 1864. 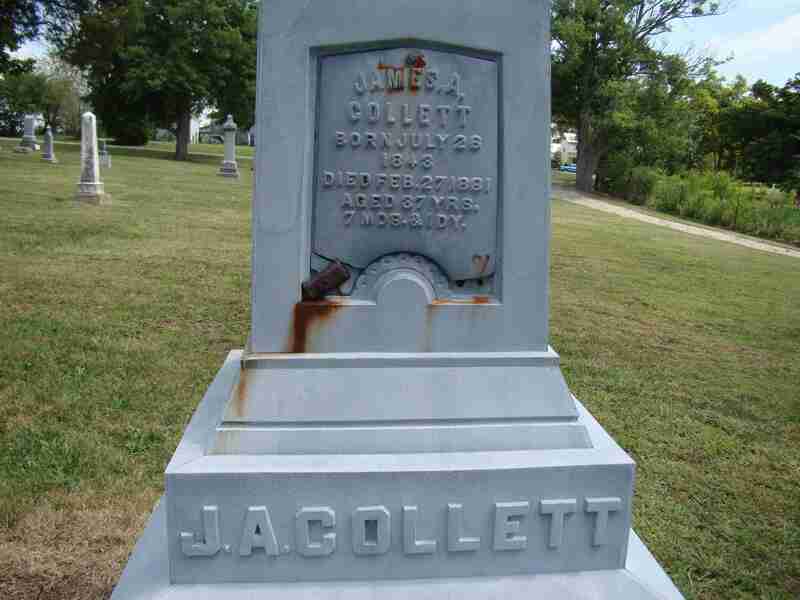 He filed for a pension in December of 1875.